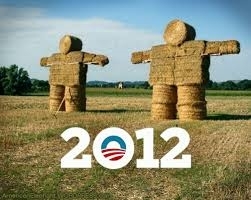 Straw Man.. look at this strife.. Straw Man.. look at my strife.. So important to me you were…….. Straw Man.. part of my life..
‘Americana’ gets tossed 🙂 .. STRAW MAN! SUCH A PART OF MY LIFE!.. I’M A LOT LIKE YOU!…. I! need someone to target, my whole term through…. Ah! one look in my eyes and everyone (except Ben Affleck) knows it’s true……. Demonize.. trash ’em with lies.. Truth doesn’t mean that much to me..
‘Target & freeze’ first, personalize attacks..
Capitalism all alone at last.. I! need someone to target, both terms through…. Ah! one look in my eyes and everyone (except Bruce Springsteen) knows it’s true…….